Hufflepuff যশস্বী Sorted দ্বারা Pottermore! 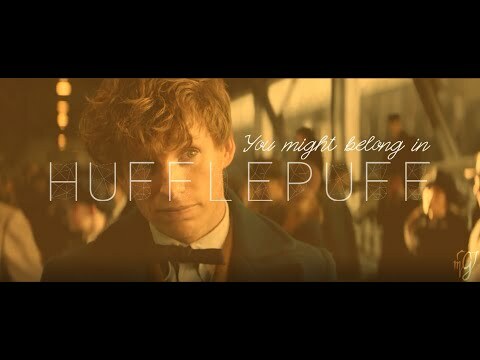 Would আপনি be in Hufflepuff if আপনি went to Hogwarts? What makes আপনি a Hufflepuff? / Why do আপনি think আপনি are a Hufflepuff? If আপনি could change the House আপনি were sorted into, would you? Congratulations! 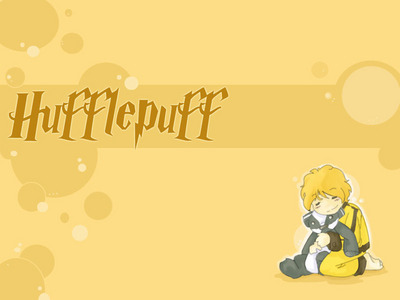 I’m Prefect Gabriel Truman, and I’m delighted to welcome আপনি to HUFFLEPUFF HOUSE. Our emblem is the badger, an animal that is often underestimated, because it lives quietly until attacked, but which, when provoked, can fight off জন্তু জানোয়ার much larger than itself, including wolves. Our house colours are yellow and black, and our common room lies one floor below the ground, on the same corridor as the kitchens. a comment was made to the poll: Would আপনি be in Hufflepuff if আপনি went to Hogwarts? 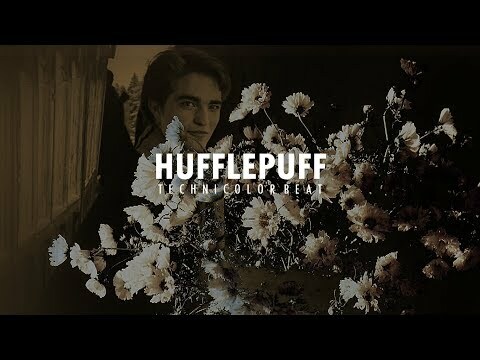 a comment was made to the poll: পছন্দ Hufflepuff? 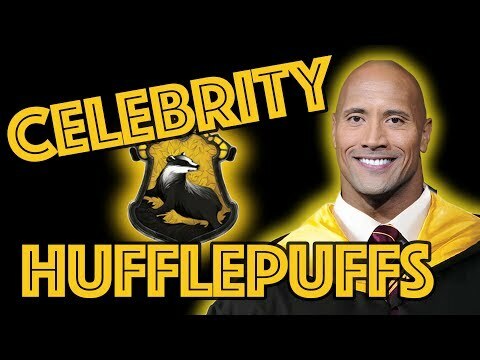 a video যুক্ত হয়ে ছিল: Hufflepuff যশস্বী Sorted দ্বারা Pottermore!